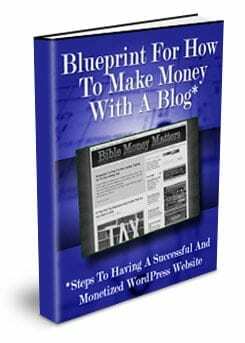 Thank you so much for your purchase of our “Blueprint For How To Make Money With A Blog” e-book package! Now that you have paid you have full access to download the entire blog success package. You will receive an email shortly with the details of this transaction, along with an encrypted download link that will be good for 24 hours. If you prefer you can download it through the same link below. If you don't receive the email with your download link, have problems with the download link on this page or have questions, please contact us through the email form. Want to become an affiliate for the e-book and earn commissions on the sale of referred purchases? Check out our affiliate program here.